Studies have shown that eating a more plant-based diet is a big thumbs up for both people and the plant and there are lots of easy ways to up your veggie intake. Vegetables are full of fibre, essential for helping maintain a healthy gut, as well as providing your body with a wide range of vitamins to keep you firing on all cylinders! If you’re making a chilli or Bolognese, try halving the meat and adding in some lentils or beans instead. Beans are low fat and a good source of protein and iron, essential if you’re looking to reduce your meat intake. Red lentils work really well here in both dishes, and a chilli can be bulked out with kidney beans, black beans or chickpeas. Meat intake decreased, veggie count increased, win win! 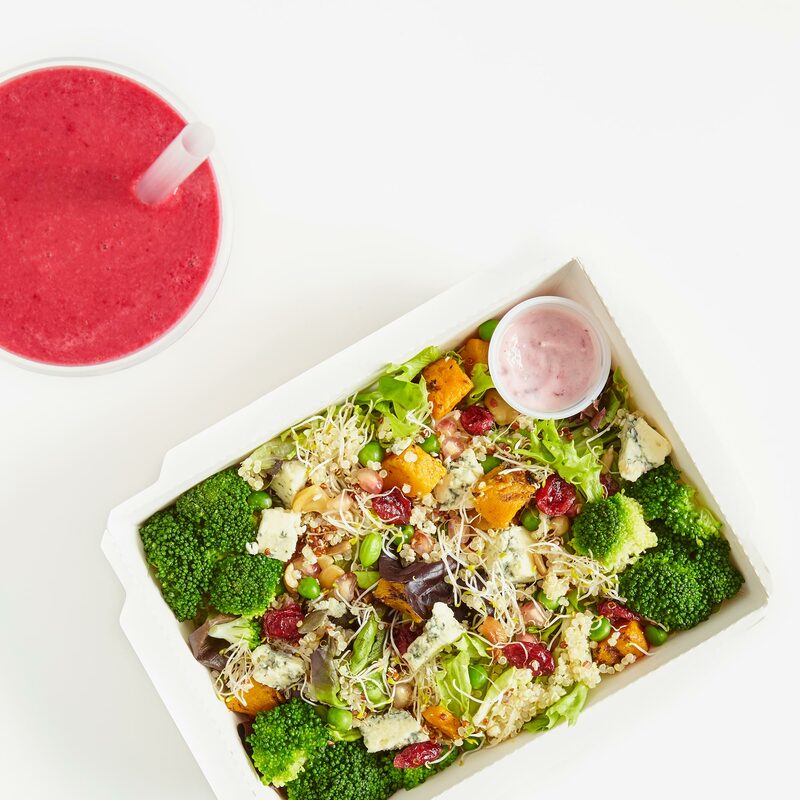 Smoothies are a great way of giving yourself a boost of vitamins and minerals and if you’re taste buds aren’t quite ready for pure veggie ones, you can slip in a few vegetables to your fruit-based ones, without really effecting the flavour. A great breakfast option if you’re short on time, try blending a mixture of oats, fruit and veg for a nutritious start to the day. If you need a bit more sweetness, drizzle in a bit of maple syrup or honey! Not only are these a super easy way of getting more veg on our plate but they’re also a great low-carb substitute for high-carb food such as pasta and noodles. All you need is a spiralizer and your veggie of choice. It works best for courgette, butternut squash, carrots and sweet potato but feel free to give anything a go! Just insert the vegetable into the spiralizer and turn - this will process them into noodle-like shapes. Then, simply add to a stir fry (for the last couple of minutes), combine with your favourite sauces or bulk out soups & stews. Delicious! We love this creamy cashew pesto recipe from Deliciously Ella. Another easy substitute, cauliflower rice is made by pulsing cauliflower florets in a food processer until they resemble small granules. It can be eaten raw or cooked as a substitute for regular rice. To cook, simply sauté with 1 tbsp of oil in a large fry pan over a medium heat. Use a lid to cover so the cauliflower steams and becomes tender. Cook for a total of 5-8 minutes, stirring occasionally, then season with salt and pepper as desired. This simple swap is much lower in carbs and provides some added benefits: vitamin C, vitamin K and potassium. For an easy way to pack in loads of veggies, why not try juicing them instead? 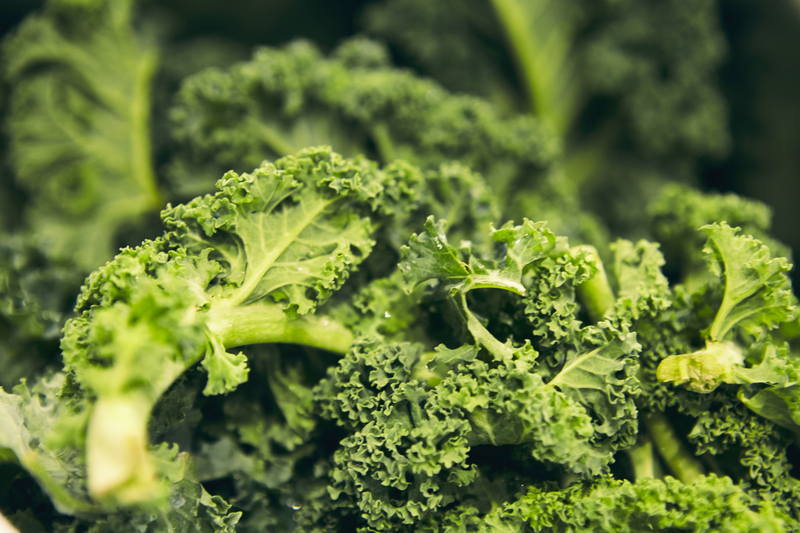 At Crussh, we’ve been juicing our greens for years now and have lots to choose from, including our new Power Greens made from broccoli stalks, courgette, spinach, pear and parsley. The addition of the pear takes away the bitterness of the raw veg, making it a delicious way to get loads of veggies in. Plus, we’re utilising the stalks of the broccoli for this one, often the bit that gets thrown in the bin but full of good stuff! Our guide to surviving the festive season!